A forgotten chapter of Toronto music history becomes an hour-long audio documentary as Funk Getting Ready To Roll airs Sunday August 12 on CBC Radio’s Inside The Music. The documentary tells the story of Rock And Roll Hall Of Fame inductee George Clinton, his crew and their home base in Hogtown during the early 70s just before they hit big by mid-decade. “They are in some way a part of the Canadian music scene and nobody acknowledges that” – Prakash John, on Funkadelic. Clinton had already been in the music business for 15 years before the winds of change blew him to Toronto, where he and several band mates would reside for nearly three years. He’d already survived band break-ups, hardscrabble times writing for Motown and a titanic consumption of LSD, Toronto offered a change of scene and new possibilities for Funkadelic. Creativity blossomed. While in Toronto, Clinton and company stretched out stylistically and joined with local musicians to create the double album America Eats Its Young in 1972 as well as the bed tracks for many other records in subsequent years. 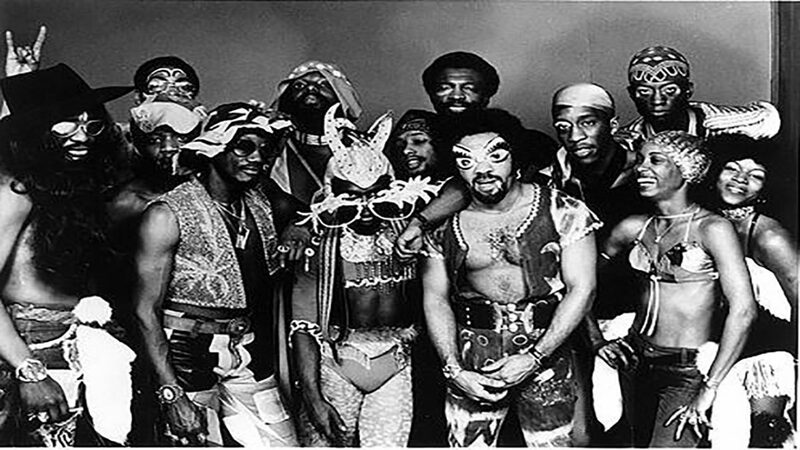 Then circumstances shifted again and a recharged Funkadelic left town to pursue their convoluted journey to stardom. They reflect on the state of the band at the time, their personal lives and their memories of living and working in Toronto and Canada. The documentary is hosted and produced by David Dacks. The Grammys Finally Recognizes The Mothership in the Sky!